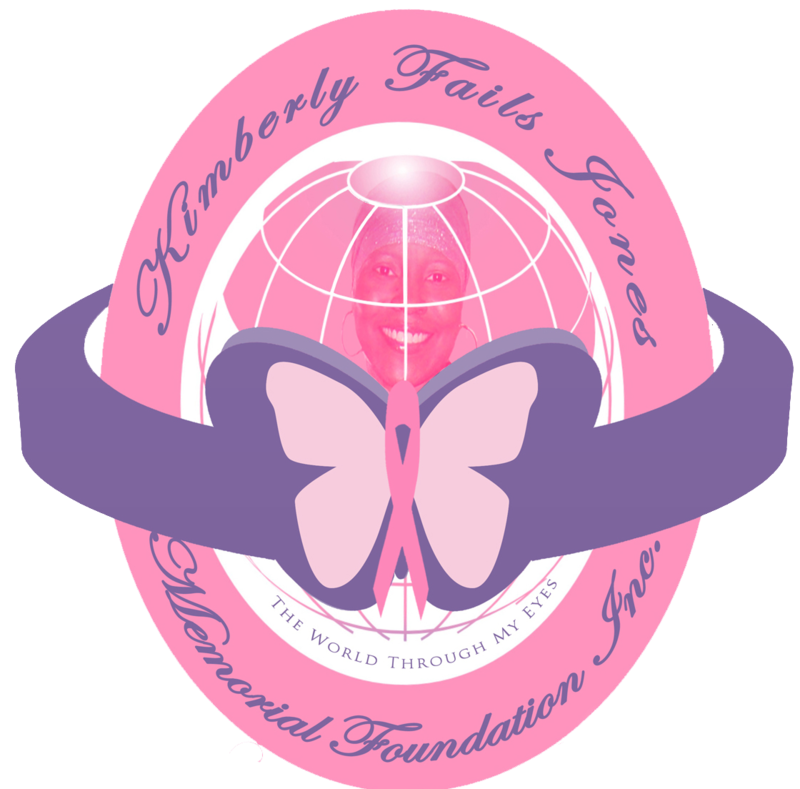 The Kimbery Fails Jones (KFJ) Memorial Foundation is a 501(c)(3) non-profit organization that provides services and support to breast cancer patients in financial need in the Huntsville and surrounding areas. We offer general medical guidance, assistance with obtaining medical equipment and access to a list of local resources for personal assistance. We also offer educational services and programs that promote cancer awareness and preventative measures. The KFJ Foundation operates by a Board of Directors and is funded by community and corporate donations. Support us in supporting breast cancer patients by donating today!